This 24,800 s.f. 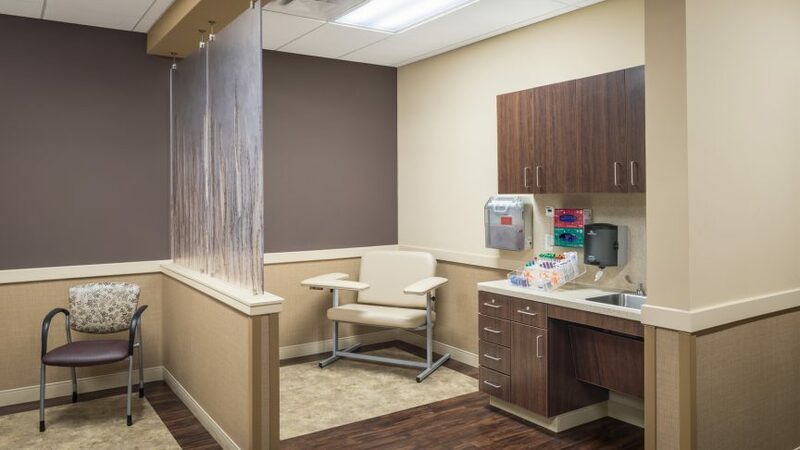 free-standing facility serves the rapidly-growing area of northwest Lubbock and features a four-pod family practice and urgent care clinic. 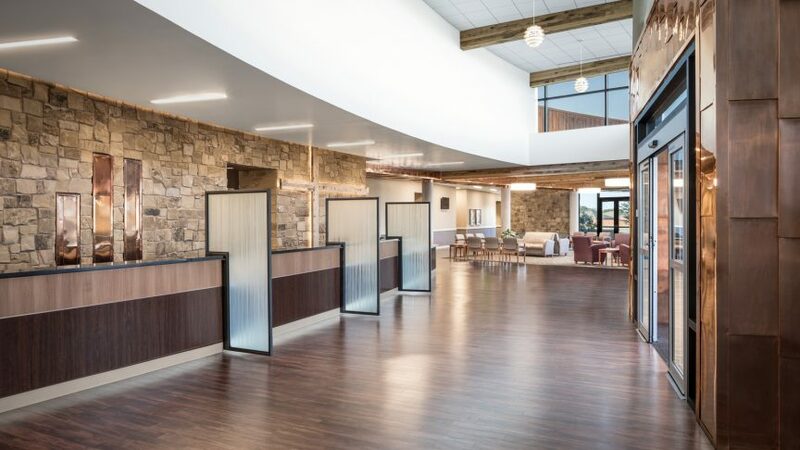 Covenant Health looked to us for the opportunity to expand their network and provide a design refresh that upholds a standard for their future projects. 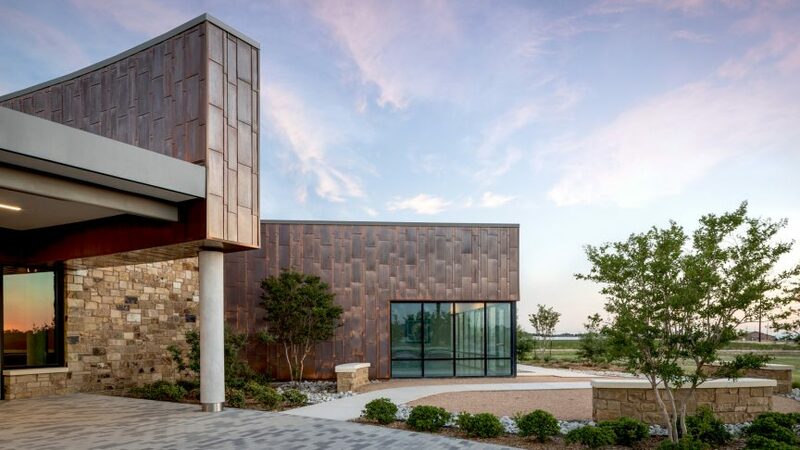 The design choices touch on West Texas vernacular, featuring copper wall coverings and reclaimed wood beams. 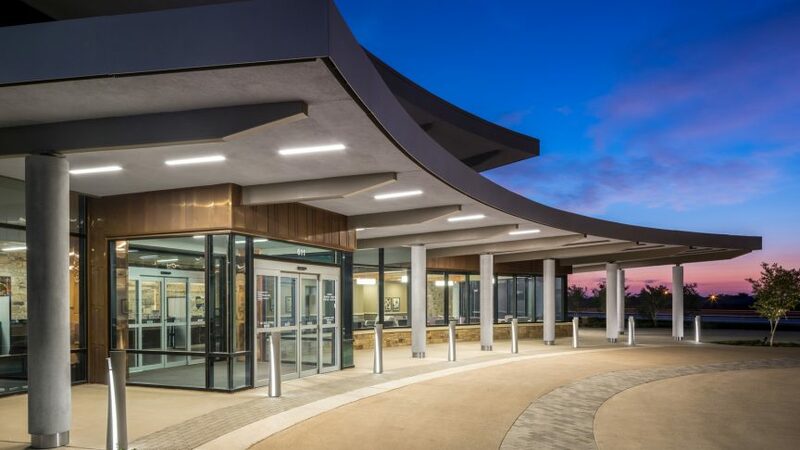 The word around town is that it has been referred to by locals as the “Copper Clinic”, and this sense of the community is really what drives the design. 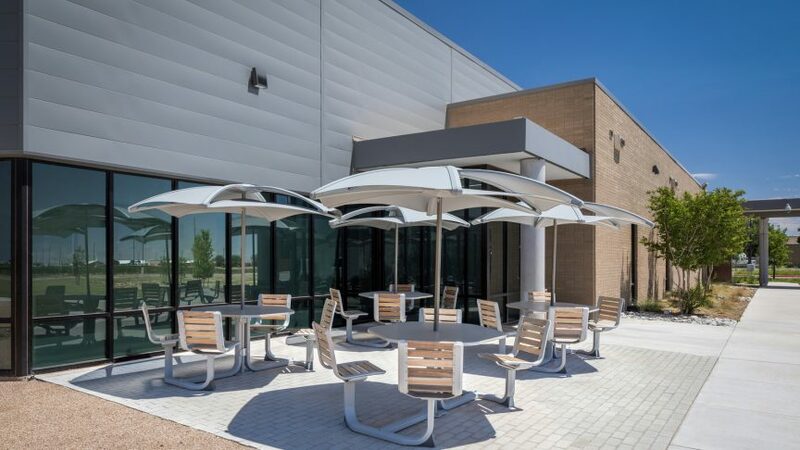 The layout resolves issues that have been noted at other Covenant locations and the building has been made flexible to grow with the people around it.